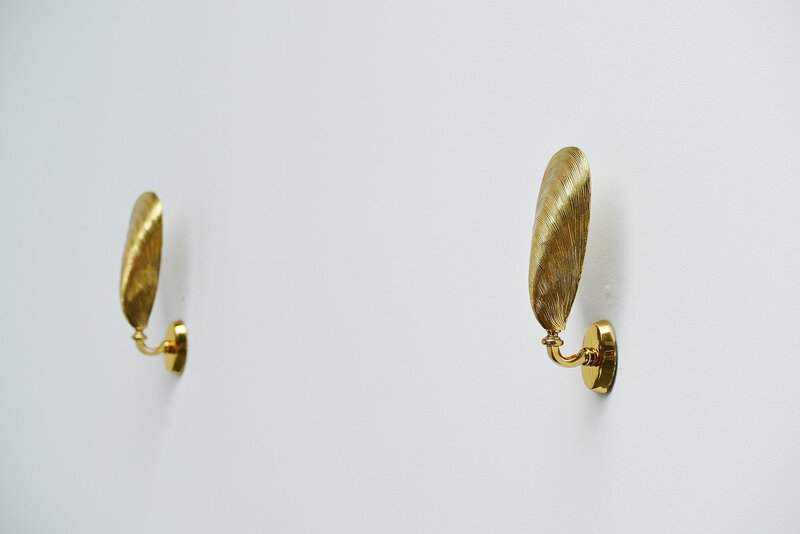 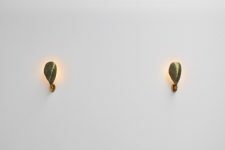 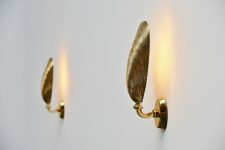 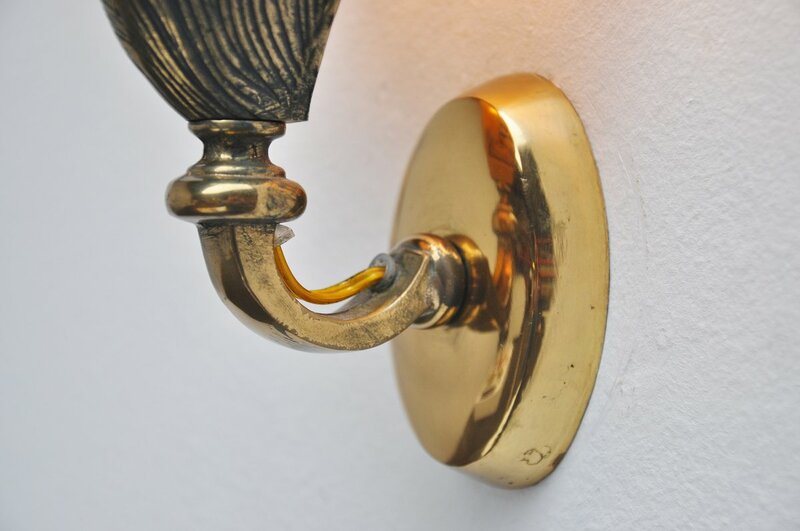 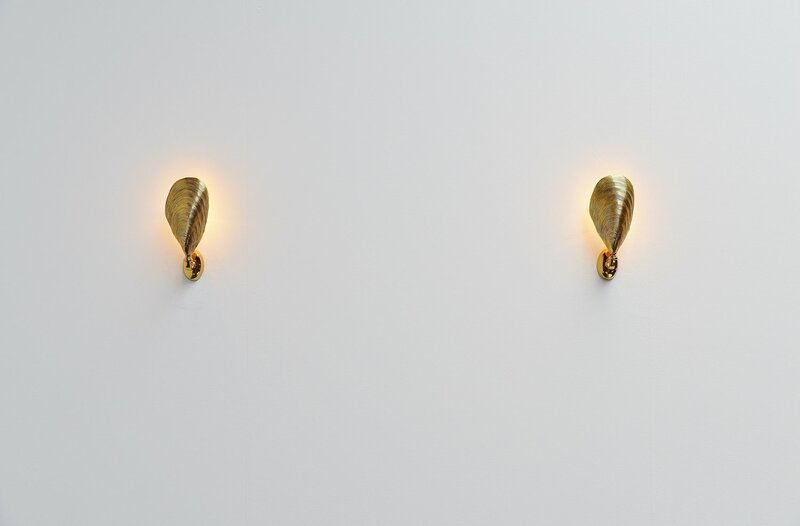 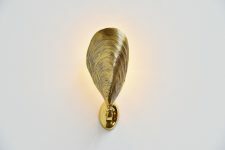 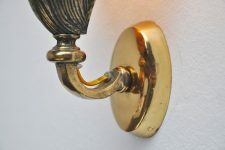 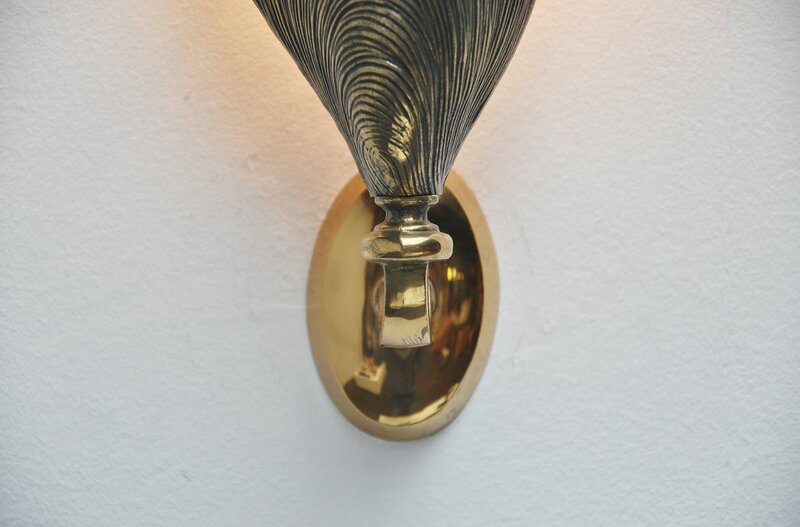 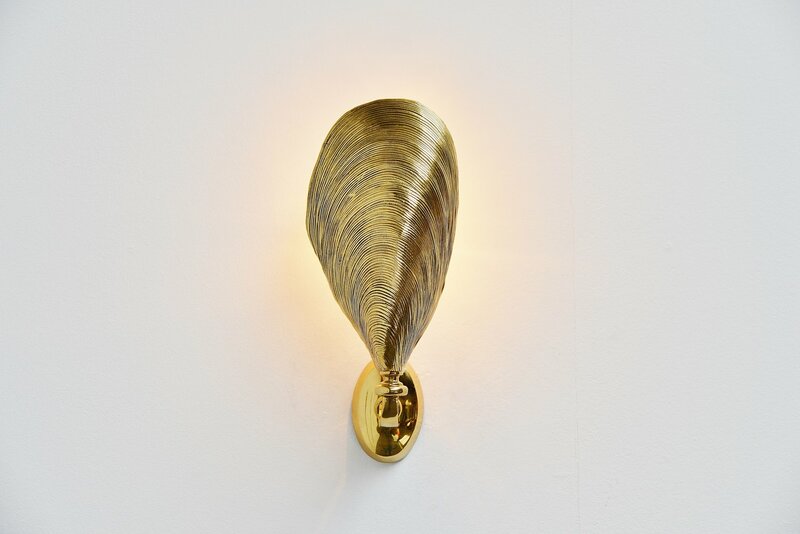 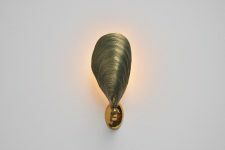 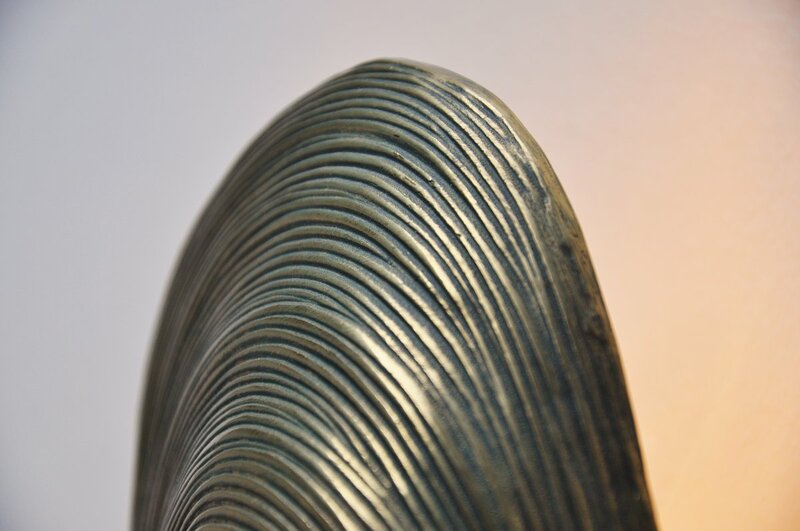 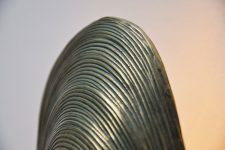 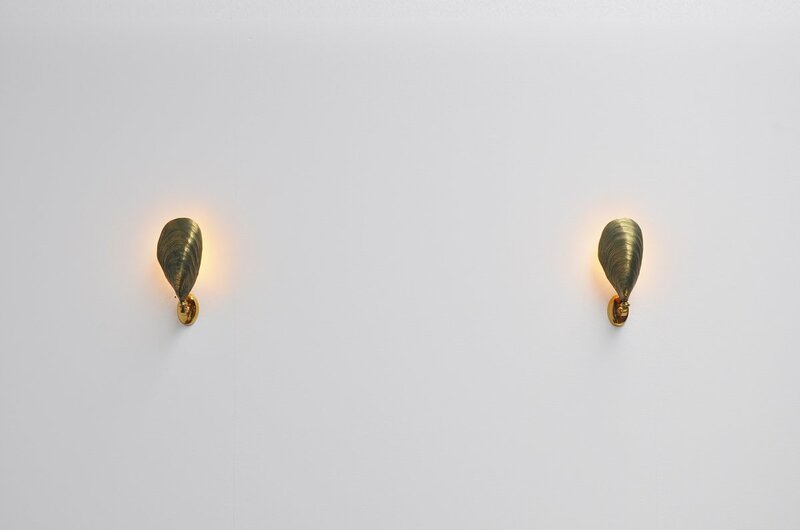 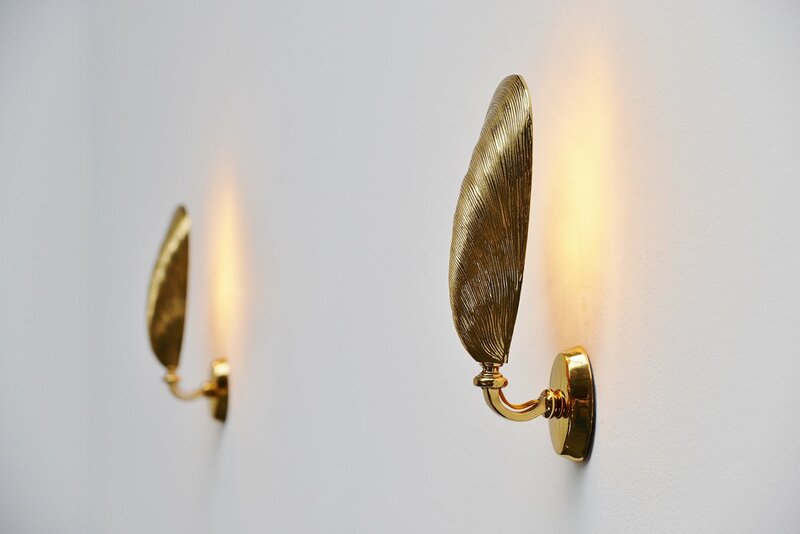 Fantastic pair of high quality mussel sconces, made in France, probably by Maison Jansen 1970. 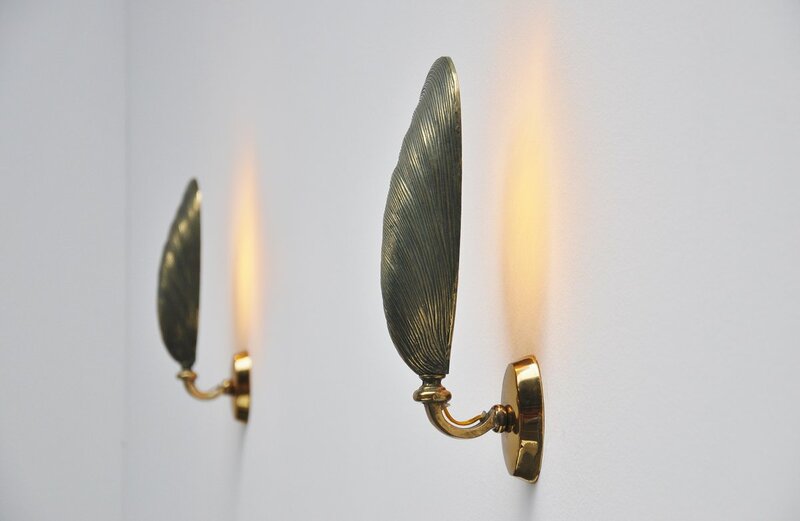 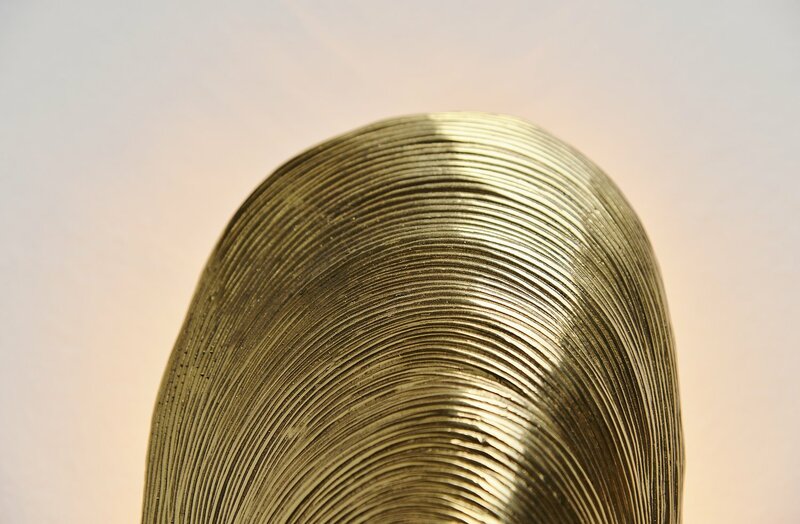 Solid bronze lamps, etched shaped, quality all over. 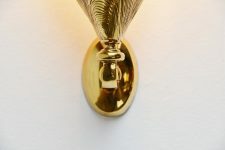 Give very nice warm diffused light when lit. 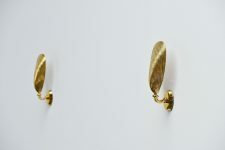 Nice pair in magnificent clean condition.